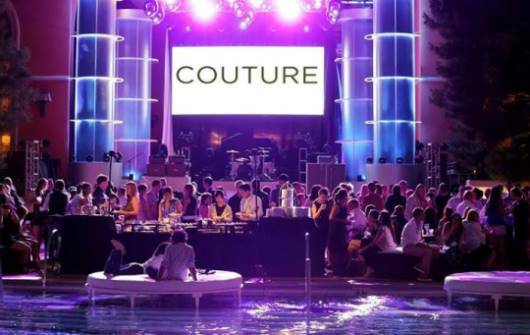 For the past three years, Couture Time has been a popular show-within-a-show at the annual Couture watch and jewelry event in Las Vegas. Couture Time, sponsored by the prestigious Watch Journal Magazine, was thought by many to be the most important watch event in the United States. 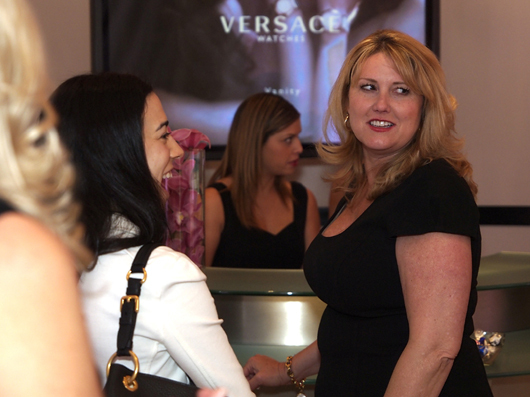 Glen Bowen, publisher and editor-in-chief of Watch Journal, conceived of the Couture Time event as an environment where leading timepiece brands could meet face-to-face with leading retailers. For three years, that’s exactly what happened. 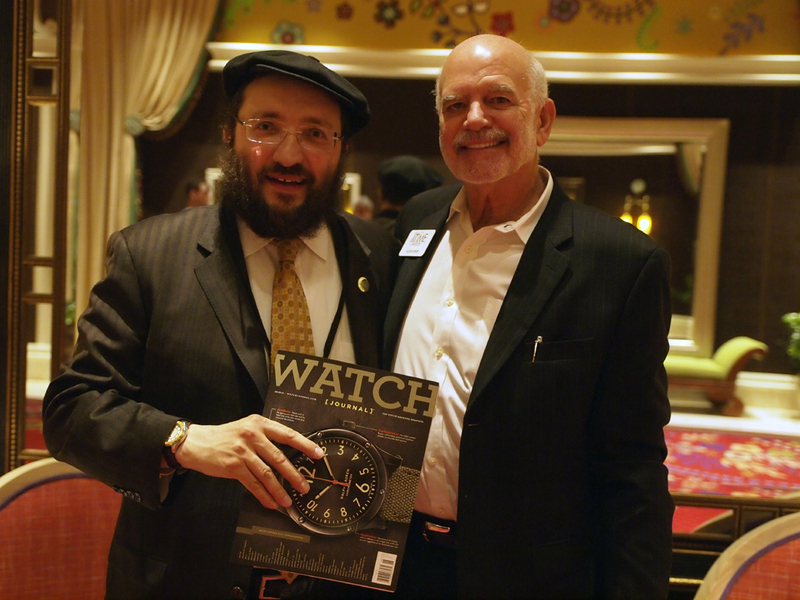 Couture Time by Watch Journal™, held at the Wynn Las Vegas Hotel in conjunction with Couture Las Vegas, became an essential destination where the world’s top luxury watch brands could meet America’s premier jewelers and watch retailers. The centerpiece of this weeklong event was the annual Couture Time Awards. 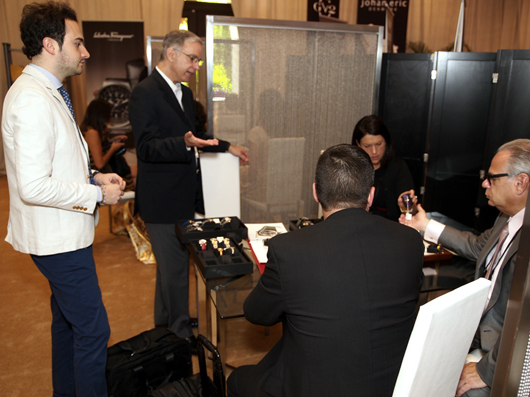 This highly regarded watchmaking competition was the only event of its kind in the United States and provided a unique showcase for exhibiting watch brands at the show. One can only speculate why Couture chose to sever its relationship with Watch Journal and discontinue the popular Couture Time show-within-a-show. For the over 80 watch brands that regularly attended the annual Couture show, Couture Time was an essential component of the Couture experience. 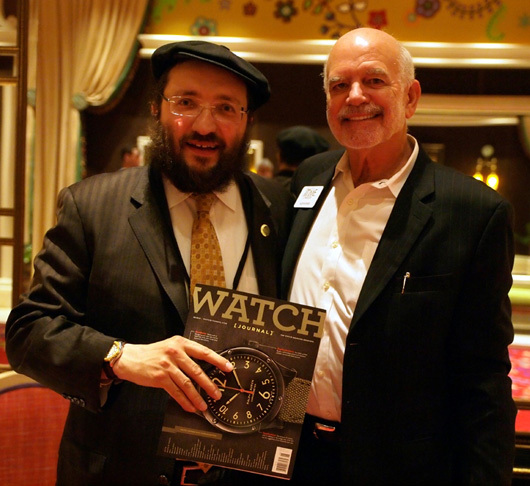 Watch Journal Magazine is highly regarded as an industry authority by many watchmakers and the magazine’s participation gave Couture Las Vegas even more prestige within the watch industry. It is too early to guess the extent to which the absence of Couture Time will impact the 2014 Couture show. 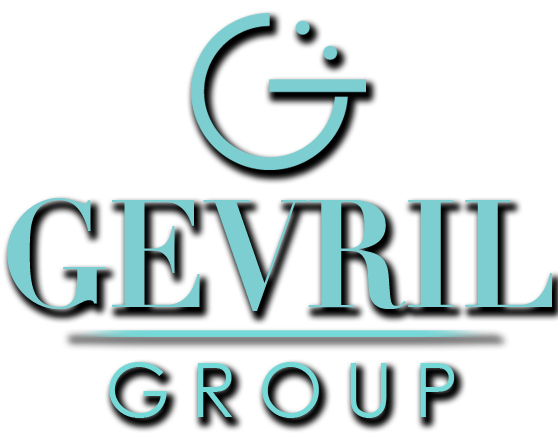 Couture is still one of the important trade events of the year for North American jewelry retailers, but the loss of the Couture Time show-within-a-show will not go unnoticed by the watch industry.